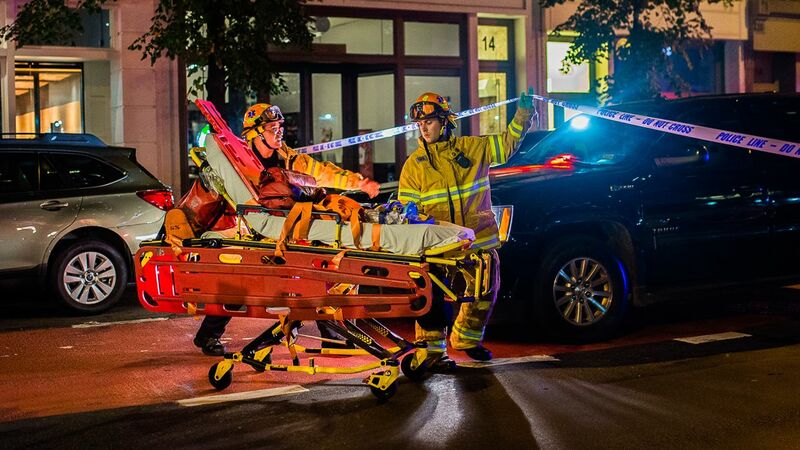 CHELSEA, Manhattan (WABC) -- The latest on street closures, subway cancellations and delays following Saturday's explosion in Chelsea. - 1 train service at 23 St and 28 St has been restored in both directions. - Exit staircase at the northeast corner of 23 St and 7 Av remains closed; passenger can use the staircase located on the southeast corner of 23 St and 7 Av.